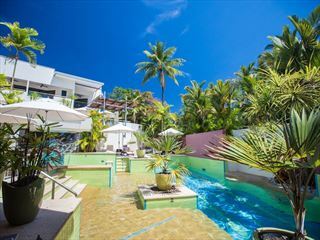 Upon arrival into Cairns Airport, you’ll be transferred to your hotel in Port Douglas. 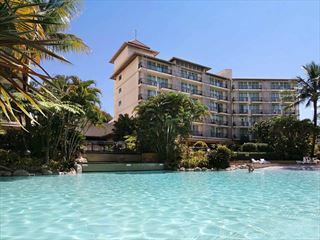 Spend the rest of the day enjoying the sights at leisure. 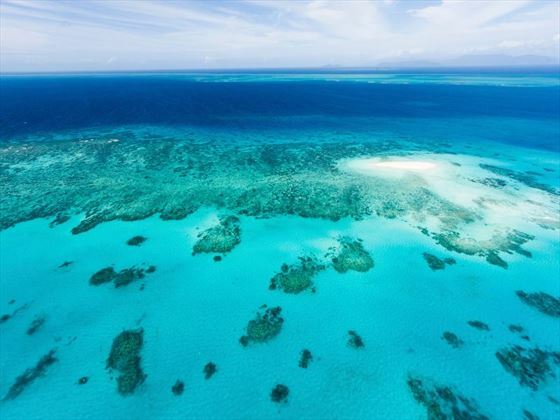 Today offers up an experience of a lifetime – a cruise to the Agincourt Reef at the very edge of Australia’s Continental Shelf. This spectacular ribbon reef is a striking kaleidoscope of colours, marine life and unforgettable vistas. 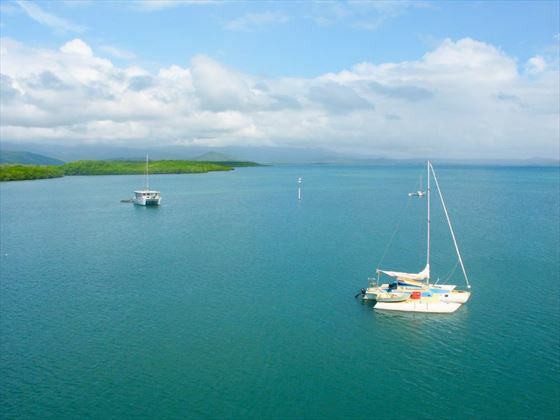 Here, you can dive, snorkel or simply admire the reef from the comfort of the semi-submersible craft. You will have the opportunity to watch the fish feeding from the unique underwater viewing platform and underwater observatory, before dining on a delicious tropical buffet. 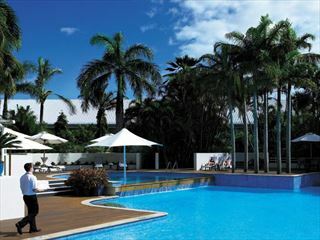 Afterwards, head back to Port Douglas. Visit the Tjapukai Aboriginal Cultural Park where you’ll learn about the fascinating ancient culture through shows, dance performances and theater. Travel on the Skyrail Cableway above the rainforest canopy to Kuranda, where you’ll have some free time to explore on your own and visit the markets. 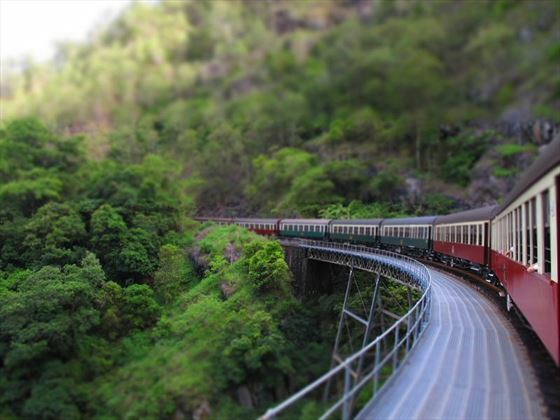 Afterwards, board the famous Kuranda train and journey over the Barron Gorge and through the coastal sugarcane fields to arrive at Freshwater Station.